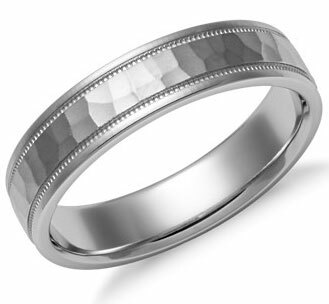 The hammered wedding band has a style reminiscent of the original handcrafted wedding ring - painstakingly created next to a blazing fire with the heavy clanging of metal on metal echoing far into the deep night. 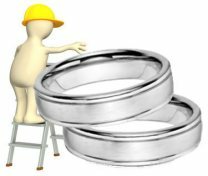 Today, hammered wedding rings are still made with age old gold and silver metals plus new and highly durable ring metals too. 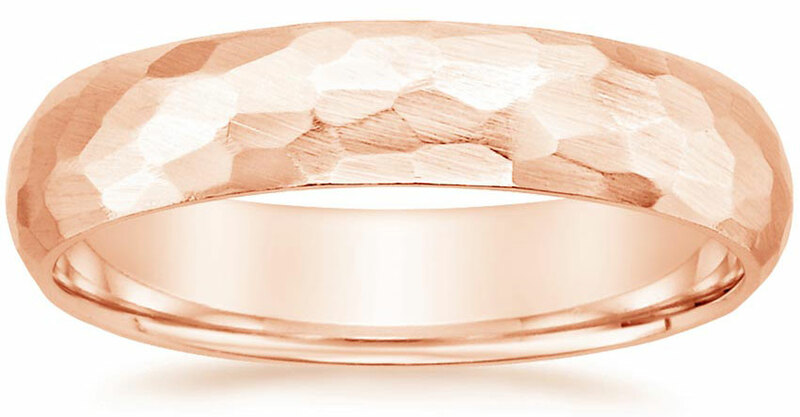 Find out more about these very unique wedding rings here including pros and cons plus extra shopping tips - and if you have any questions about hammered wedding bands below, just use our comment box at the end of the page to send in your questions! Hammered Wedding Band Fast Fun Facts! Most hammered rings made with traditional metals can be resized. Contemporary metals like tungsten and titanium are now available in hammered styles. Hammered rings have been dated to thousands of years old - and this unique style could be one of the oldest types of ring designs. 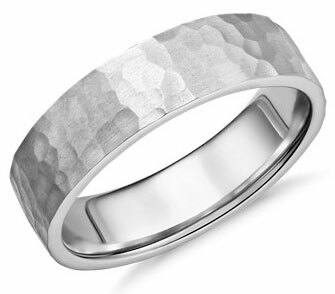 Tungsten, titanium and cobalt chrome are by far the most durable of the wedding ring metals available in hammered styles. Tungsten, titanium and cobalt chrome rings are all hypoallergenic and highly resistant to scratches, tarnish and corrosion. The differences between the three? Titanium is an extremely light weight metal, with a light gray color. Cobalt chrome has a mid to heavy weight and a bright reflective white color - much like white gold. Tungsten is a heavier metal (close in weight to platinum), with a darker gray tone. Platinum and palladium hammered rings are made with luxury wedding band metals and are usually crafted with superior workmanship. While platinum and palladium are not as durable as tungsten, titanium and cobalt chrome, rings made with these precious metals wear very well with time. Silver and gold are still the top metals which are used to craft hand-hammered rings because they are extremely soft and malleable. 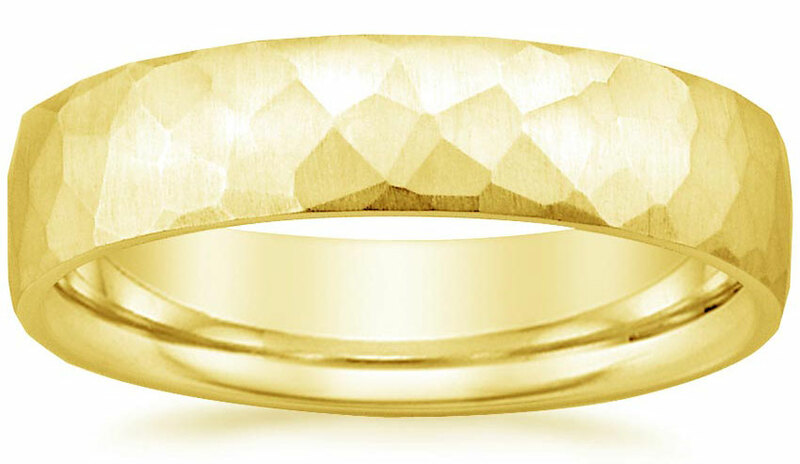 Gold is stronger than silver, and silver hammered wedding rings will need to be treated with a little TLC to remain in great condition for years to come. Fortunately, scratches can easily be buffed out of silver and gold rings, and dents in these metals may often be repaired. In terms of price, platinum hammered rings are usually the most expensive followed by gold, palladium, silver and then the three contemporary metals (tungsten, titanium and cobalt chrome). Sometimes, it is also possible to find hammered bands made with stainless steel - and these extremely durable rings are quite affordable too. While hammered wedding rings are available in a huge selection of styles, they are still quite unique. Because different types of metals can be used to craft hammered rings, couples can also choose rings to fit large to small budgets. 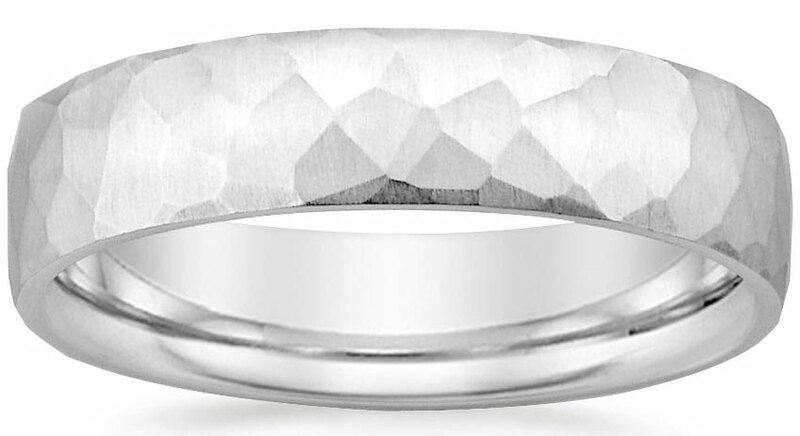 Hammered patterns have no impact on the durability of the rings - and one of the big pros about the hammered style is that it can hide small scratches and dents. 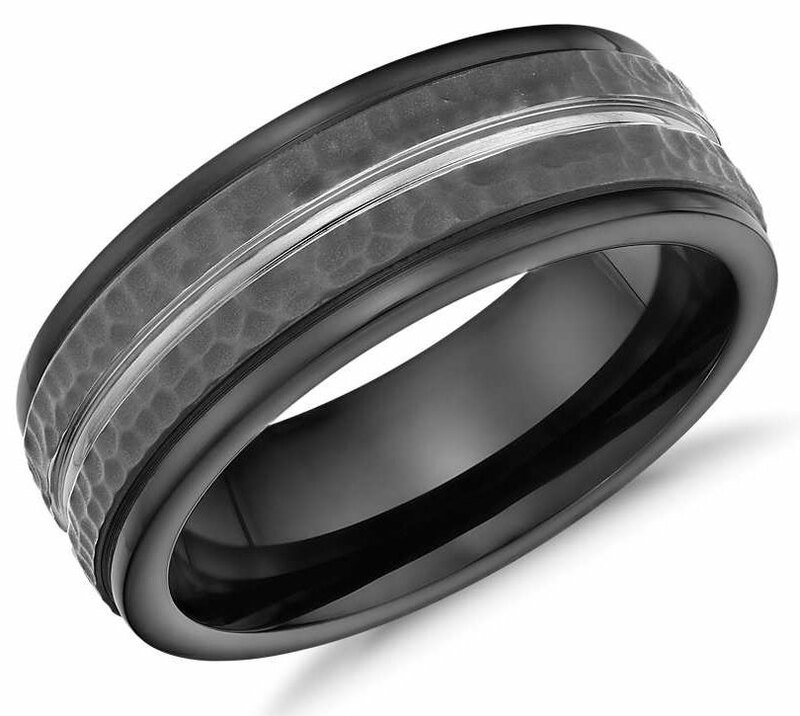 If your wedding ring will be exposed to heavy wear and tear, the hammered ring style may be the perfect style for camouflaging heavy wear. Hammered rings are also very comfortable - the hammered feature is only on the outside of the rings and many rings in this style come with a rounded 'comfort fit' design on the inside of the bands. 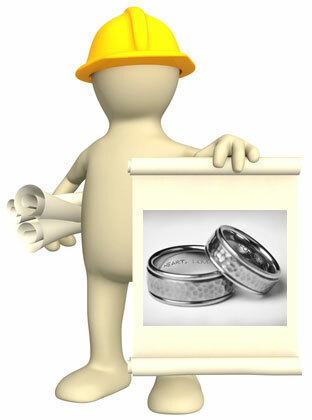 The only real con associated with hammered wedding rings is that some styles cannot be resized. Extensive repairs may also be expensive or difficult to achieve. With so many styles to choose from, it might help to pick a wedding ring metal first and then choose a hammered band in the metal of your choice. Because some hammered rings may not be resizable, be sure to take ring size measurements at least twice - a few weeks apart. 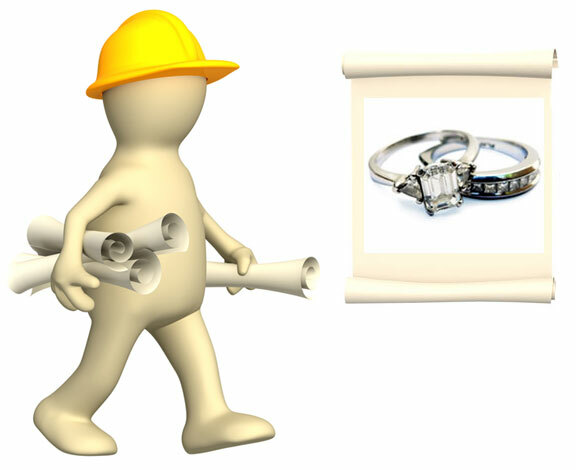 If you are ordering your ring online, check to see if the company offers exchanges just in case the ring does not fit (and of course, make sure any retailer you are dealing with offers at least a 30-day refund). 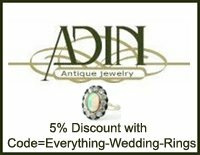 For a truly unique one-of-a-kind ring, it is possible to design a hammered wedding band through a jewelry artisan. This is also a terrific option for a matching set of hammered rings. 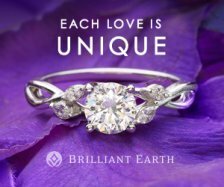 Brilliant Earth offers a fantastic online custom design wedding ring option for couples who would like to design their own hammered rings - and with this option couples can work with BE's experienced jewelry designers to bring a unique concept into a beautiful reality. 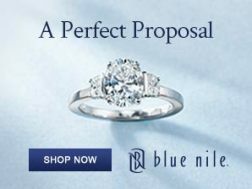 With diamond hammered engagement rings and wedding bands, make sure the setting is 100% secure. 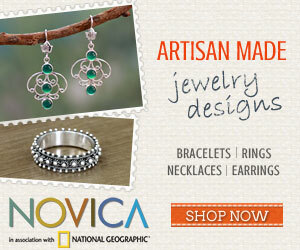 A flush or bezel style setting for gemstones and diamonds set in hammered bands are an excellent choice. Make sure the diamonds included on rings - no matter how small - are certified by one of the top diamond grading laboratories, like the GIA, AGS, EGL or IGI. Gemstone and diamond settings should not be made with silver (platinum is best), and any settings on a hammered ring needs to be on solid smooth metal - not on the hammered portion. 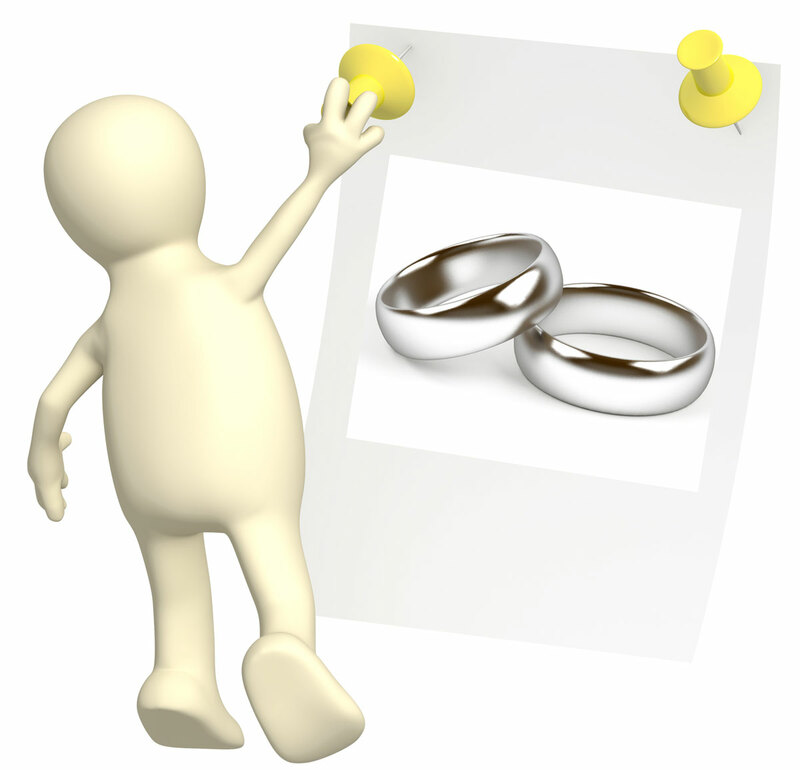 Remember that hammered white gold rings are always rhodium plated, and the rhodium plate will need to be re-applied about once a year. The hammered designs though have no effect on the price or application of additional rhodium plate. 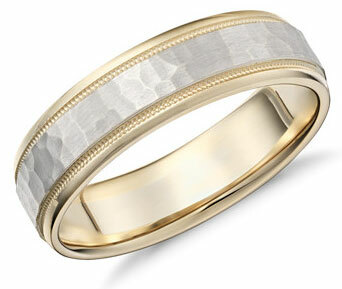 Do you have comments or questions about hammered wedding bands? 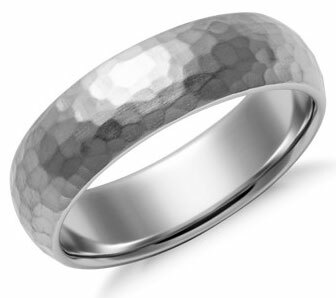 Send in your questions and comments - or share pics of your beautiful hammered wedding ring here! I will post answers to your questions as soon as possible! Type away here to send in your comments or questions! Check the box to agree to the submission guidelines. I am at least 16 years old. I understand that my page will be posted on the EWR website. 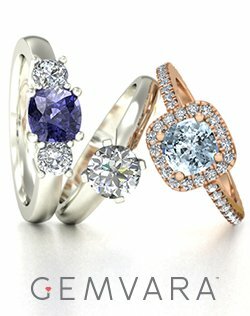 Searching for Unique Wedding Bands? 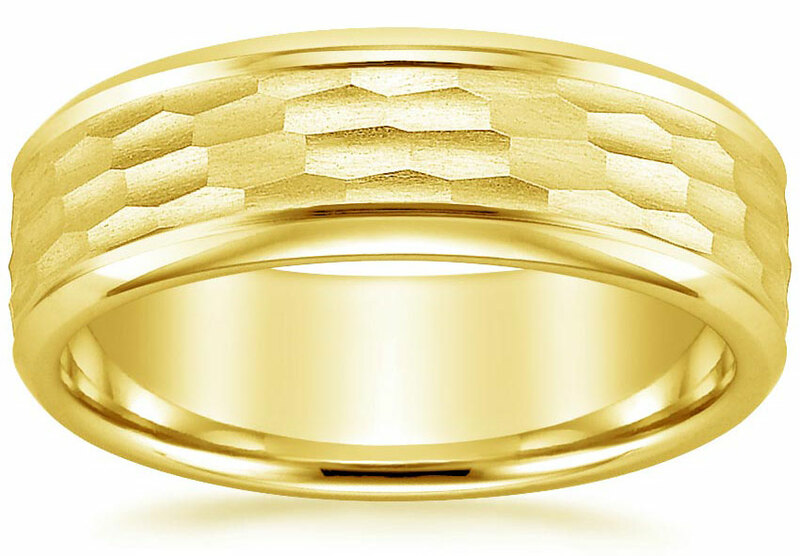 Searching for Men's Gold Wedding Bands? 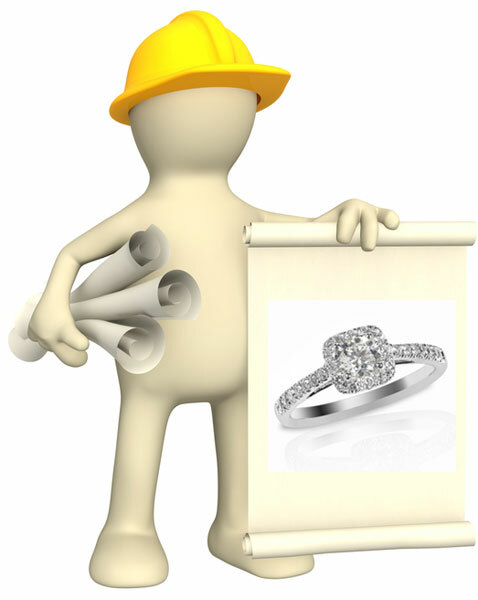 Want to Design Your Own Wedding Rings? 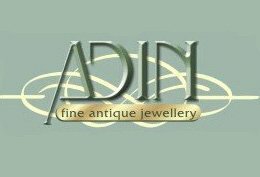 Searching for Gemstone Engagement or Wedding Rings? 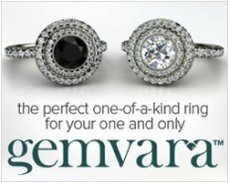 Check-Out our Handy Gemstone Ring Guide! 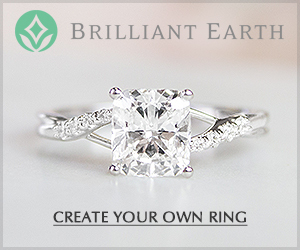 See the different Types of Diamond Cuts here! What About Cobalt Chrome Wedding Rings? More Hammered Wedding Ring Picks!